Vitamin E is often called a magic ingredient for our skin, eyes and hair. Basically, vitamin E belongs to a cluster of eight fat-soluble vitamins known as tocopherols and tocotrienols. The best thing about vitamin E is that it’s an antioxidant and being so, it can contain cell damage and neutralise harmful free radicals. Experts say that on an average, men would need 4 mg of vitamin E a day and women could opt for 3 mg every day. 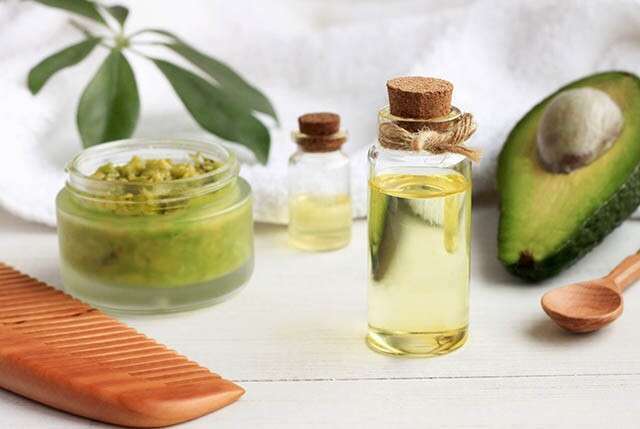 Here’s how vitamin E can keep your crowning glory healthy and shining. Normally, a person loses up to 100 hairs (out of 100,000 to 150,000 strands on our head) each day. These will just amount to more than one clump. But, if we start losing several clumps of hair each day, then it becomes a veritable cause of worry. Hair fall isn’t a disease and there are several options that can help you counter relentless loss of hair. Taking vitamin E orally is one of them. You can use hair masks with vitamin E as well. 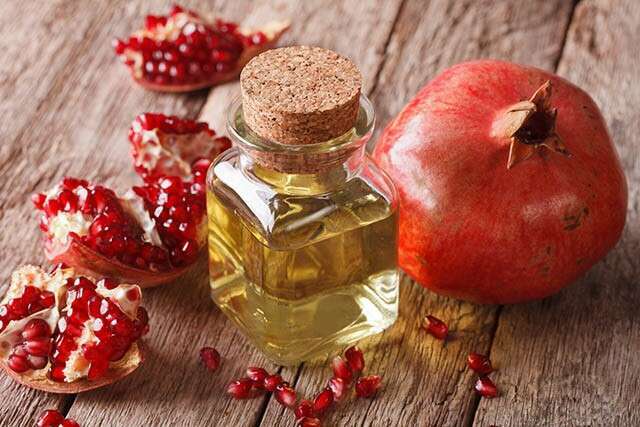 Now, how does vitamin E help in curbing hair loss? To begin with, vitamin E is known for its antioxidant properties and hence, this particular vitamin can repair damaged hair follicles. What’s more, thanks to the antioxidant properties, tissue corrosion can be prevented with vitamin E. In other words, vitamin E ensures that hair follicles remain perfectly healthy thereby boosting hair growth. Vitamin E can also prevent hair loss because it helps in smoother blood circulation and fights brittleness in your tresses. Experts say that several oral medications prescribed for bedsores or skin irritations contain vitamin E because the latter can facilitate healing of wounds. Similarly, there can be numerous infections that can cause dry, flaky scalp and a topical application of vitamin E can be the saviour in such cases. Vitamin E can be a shield against conditions such as Seborrheic dermatitis as well – basically, it’s an itchy, red rash with concomitant white or yellow flakes. Seborrheic dermatitis is also linked to a fungus called Malassezia, which can be found on the scalp and they normally feast on oils secreted by hair follicles. 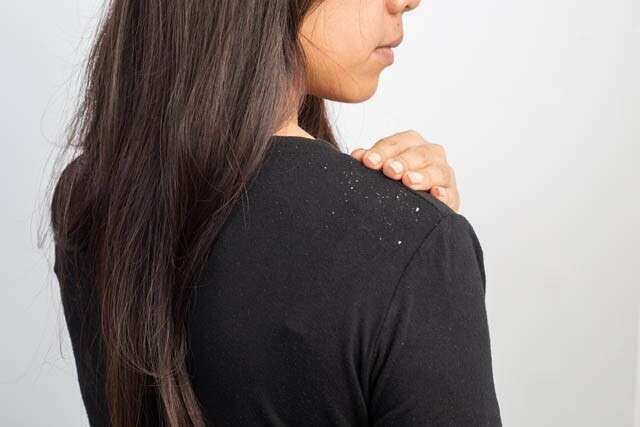 If the fungi become too active, dandruff can be a painful outcome. In fact, a dry and itchy scalp can be a sign of vitamin E deficiency. Vitamin E has anti-inflammatory properties which can counter scalp skin irritations. What’s more, it forms a protective layer over the scalp skin and keep it hydrated. Moreover, since Vitamin E is fat-soluble, it can penetrate deep into the skin thereby healing infections. Yes, it certainly can. If you take Vitamin E capsules regularly, then, among other things, your immune system will get rejuvenated. How can this help your scalp health? 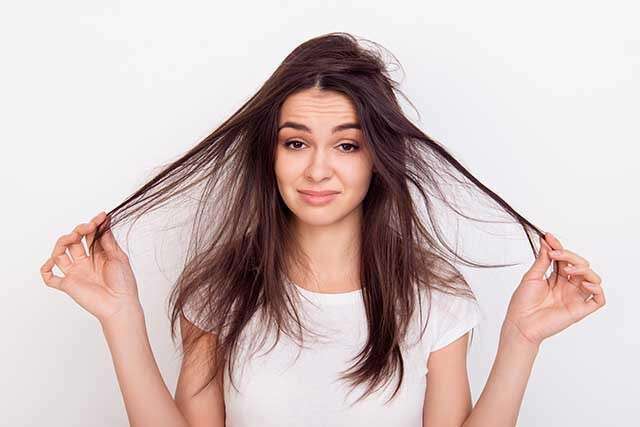 Well, a strong immunity will help you keep scalp infections such as psoriasis, scalp pruritus (essentially, itchy scalp) and also heavy hair loss (tellogen effluvium) at bay. All such conditions are basically triggered by stress, among other things – therefore, a boost to your immune system can keep stress under control. Experts say, on an average, the vitamin E level in our body should range between 5.5 mg and 17 mg per litre. A vitamin E deficiency can affect both children and adults, damaging, among other things, skin and hair. It’s an essential antioxidant for our body. A vitamin E deficiency can result in oxidative stress that can lead to weak muscles. Such a deficiency can also wreak havoc on our immune system. The vitamin deficiency can also result from diseases such as celiac disease and cystic fibrosis. A. Female pattern baldness is also called androgenetic alopecia and it affects both men and women. The bad news is, this is hereditary. In fact, female pattern baldness is very common, especially among post-menopausal women. Hair starts thinning on the scalp as the follicles start shrinking with age and other factors. Elaborating on this, experts say that hair follicles on the scalp can be affected by testosterone (present in women too) – the hormone can cause the follicles to shrink further leading to thinner and shorter hair. As a result, there can be patches of baldness on the scalp. Experts add that how sensitive follicles are to testosterone is usually determined by our genes. Unfortunately, there’s no cure as such for pattern baldness. There are some drugs available on prescription, but their efficacy is still being contested. Experts say that hair fall treatments in this case can possibly include hair transplant. 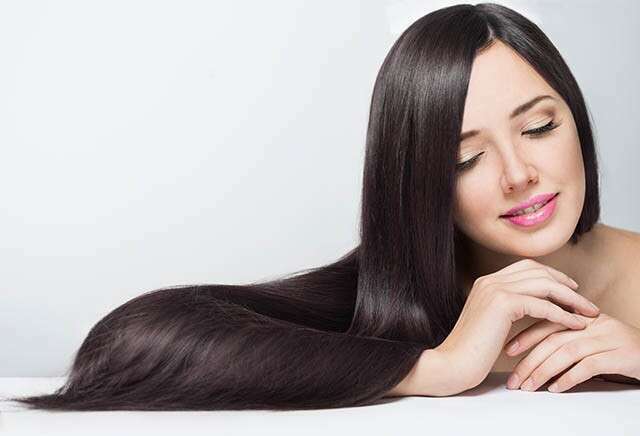 But, as a preventive measure, you can opt for vitamin E, among other things, to maintain hair health.